John is a consultant in the arena of online computer games and virtual goods. Since 2006 he has been a consultant for MindArk, creators of EntropiaUniverse.com, and he is currently also working with WEMO Media, a next generation digital studio from Venice, Calif. WEMO Media is pioneering an art and entertainment project inspired by the ocean, theblu.com, in collaboration with Academy Award winning animators, universities, artists, and developers from around the world. Bates was formerly online services director for Virtual Vegas (since sold to Vivendi), co-founder of BIGWORDS.com, and global market developer for Goldstar.com, where he was also the first employee and manager of venue relations. 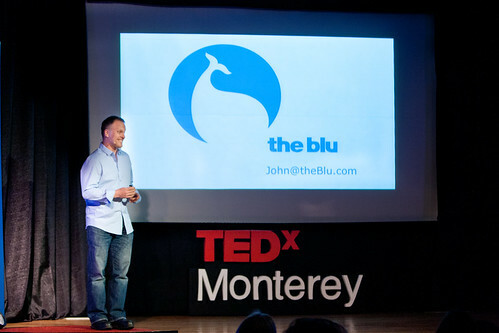 He has spoken at hundreds of conferences, business schools and other venues all over the world, including speaking at TEDActive during the 2011 and 2012 TED Conferences.